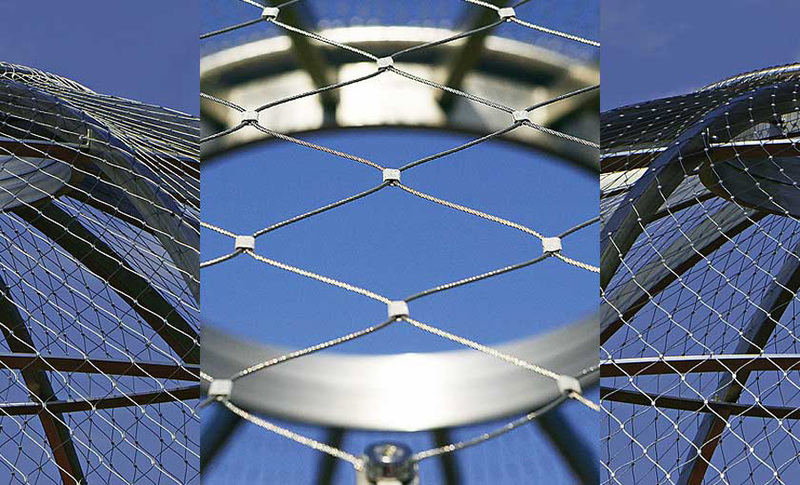 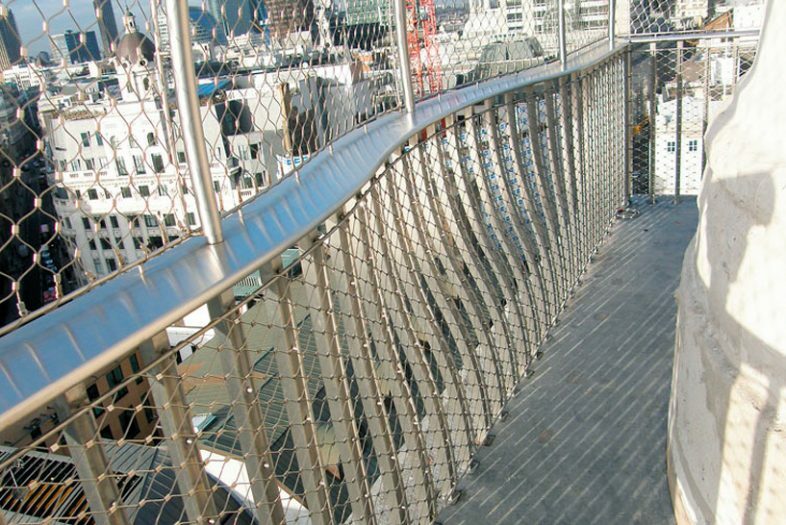 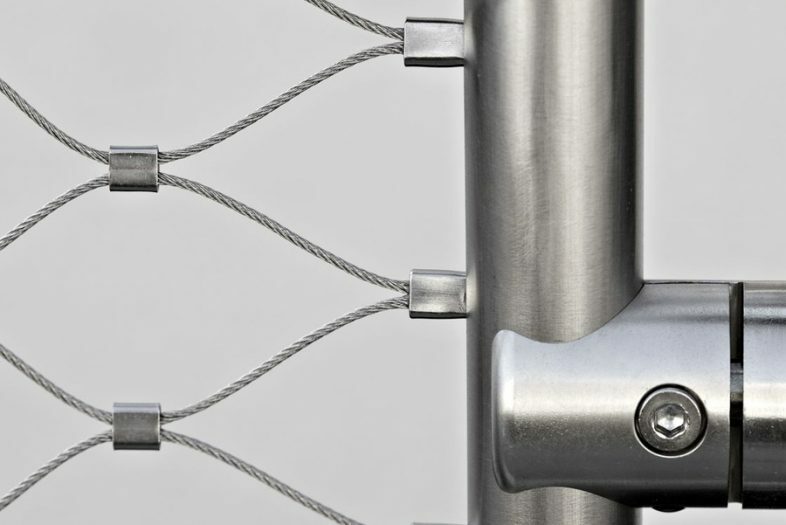 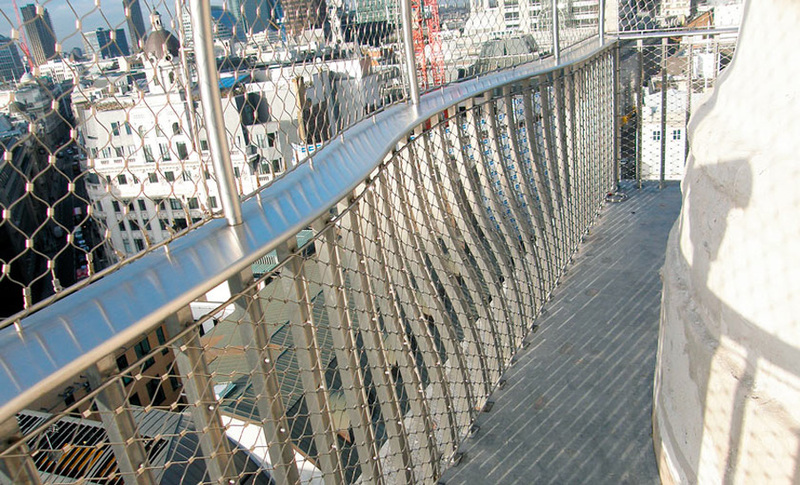 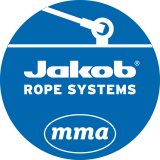 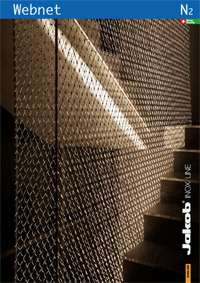 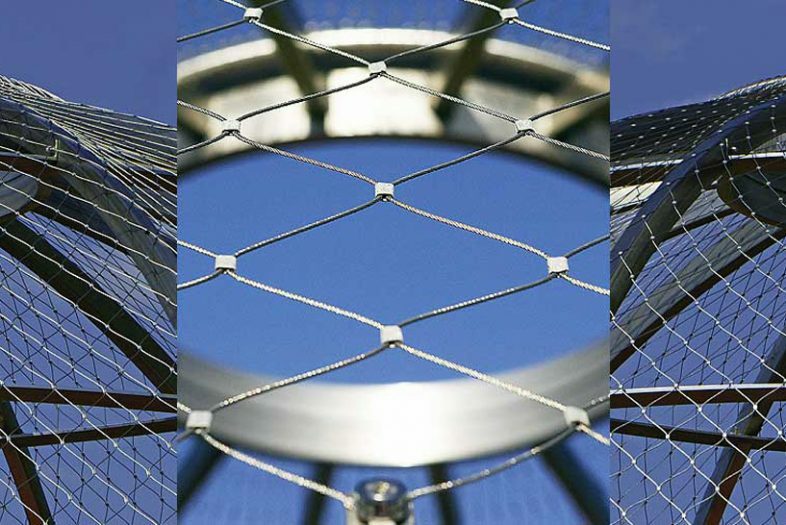 Jakob Webnet is a versatile, pliable, high strength stainless steel mesh system manufactured from High Grade 316 stainless steel wire rope. 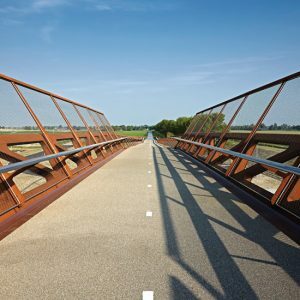 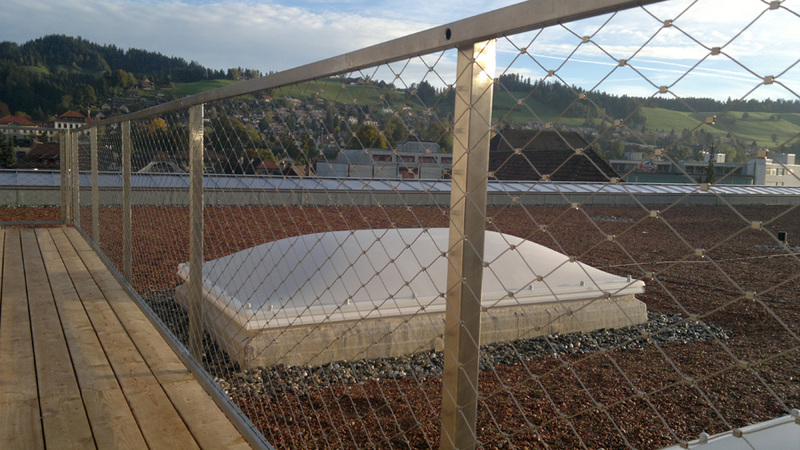 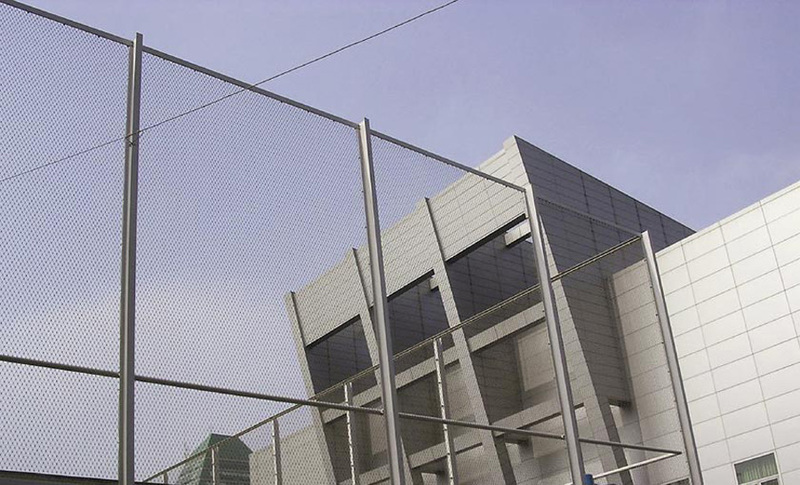 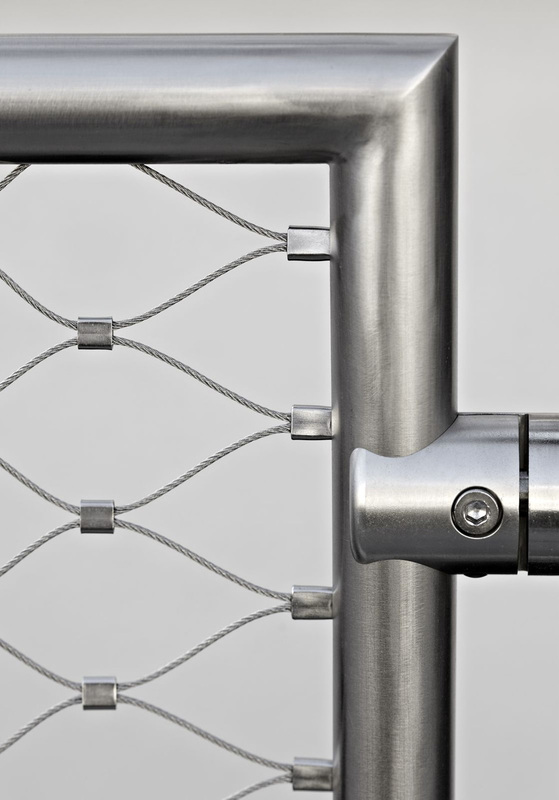 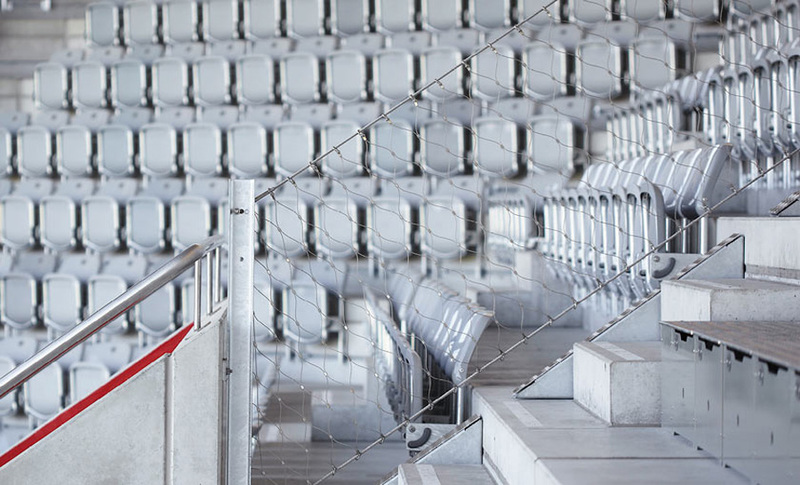 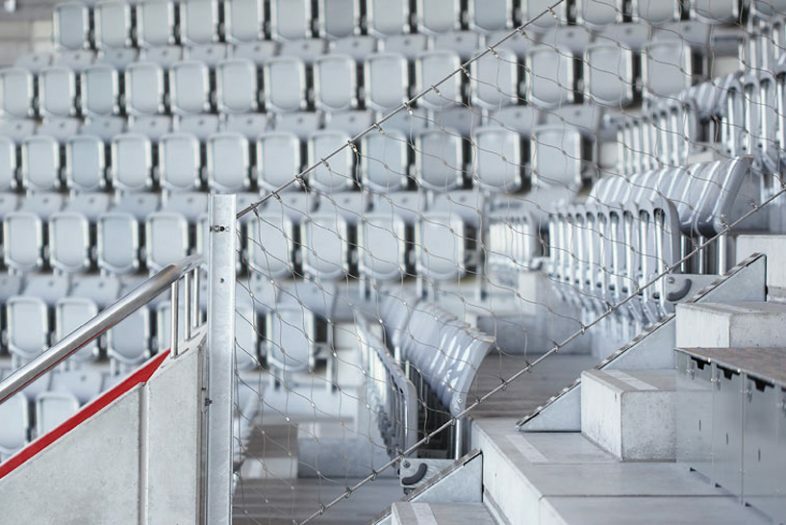 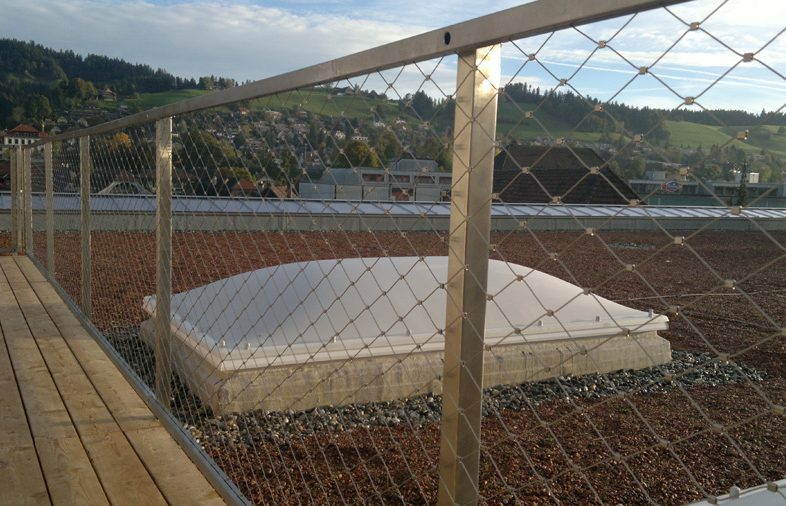 An innovative, highly durable product, Webnet may be used in many different applications, including balustrade infill, animal enclosures, safety nets and plant supports. 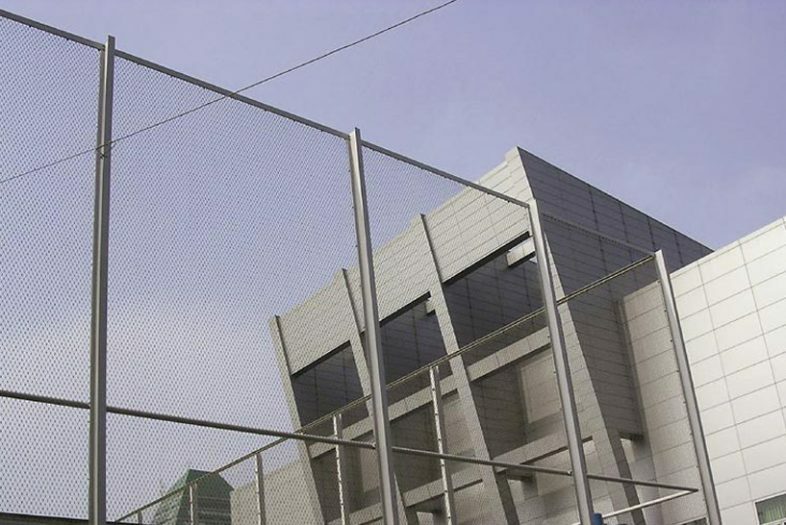 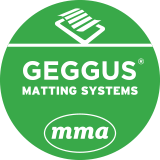 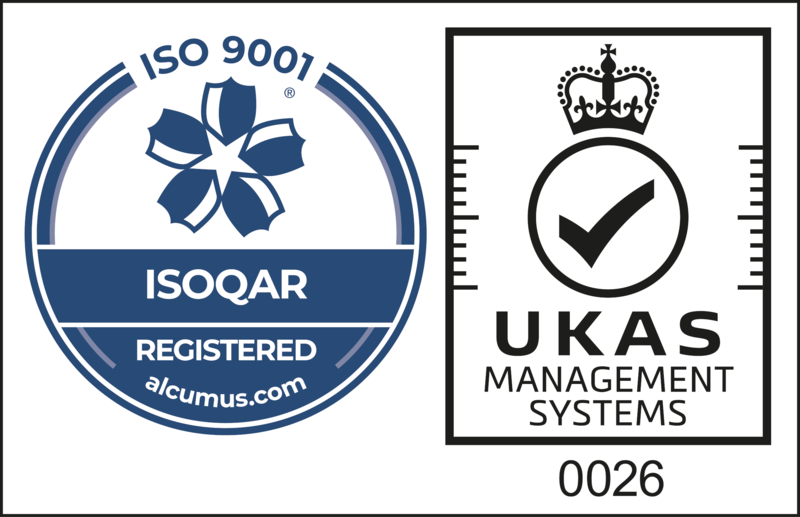 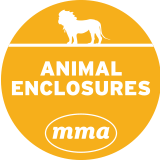 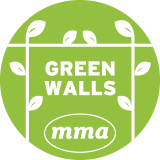 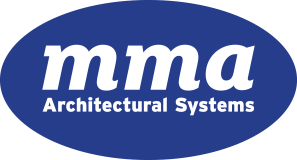 Ideal for many different applications, including: balustrade infill, animal enclosures, art forms, plant supports, safety nets, fencing and aviaries. 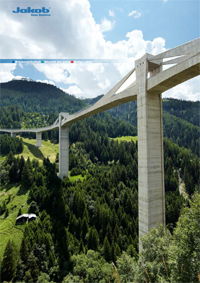 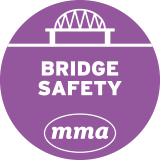 Please contact us, or download our comprehensive product catalogue for more information. 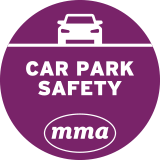 We’d love to help 01761 419427. 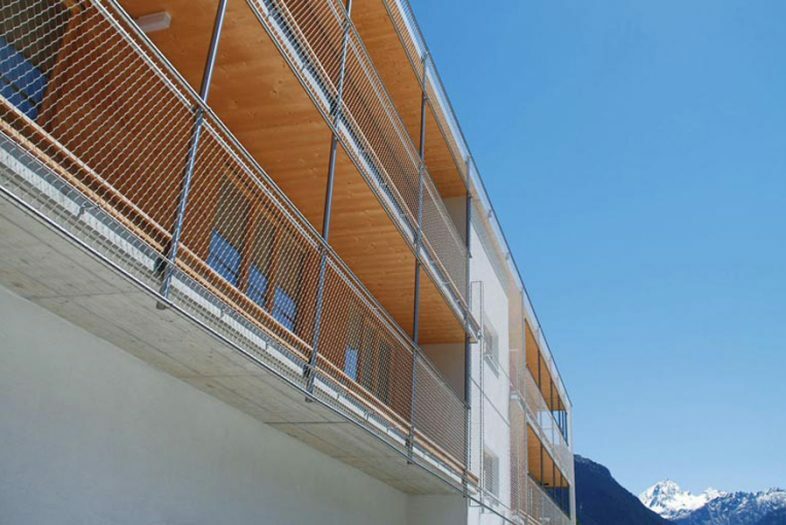 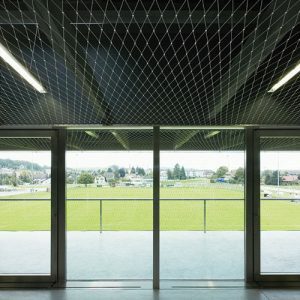 Quickly and easily create elegant balustrades, safety barriers, walkway dividers, light-well guards etc., with our high quality, ready-made Webnet frame assemblies. 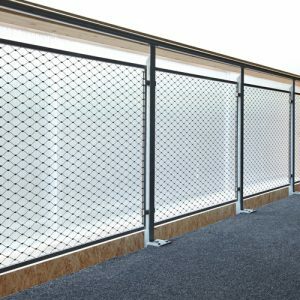 With a range of design options, all in 316 stainless steel, these made-to-measure, high quality frames are delivered fully-fitted with Webnet for fast and easy installation. 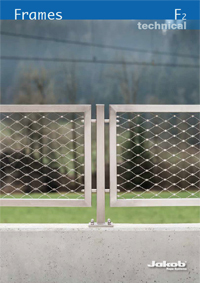 As well as full technical details, our recently updated Webnet brochure features a number of completed project studies and includes some great design ideas for balustrades, safety nets, animal enclosures etc.